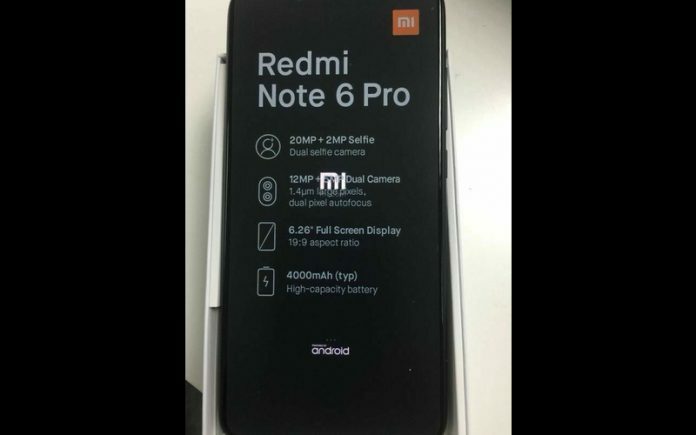 The upcoming Xiaomi Redmi Note 6 Pro has been leaked in what seems to be an alleged image of the device. The device was supposedly spotted on the Wi-Fi alliance certification website. This is the successor to the Redmi Note 5 Pro which was launched earlier this year and has become one of the most popular devices in its price range. This image posted on Reddit, gives us a brief glimpse at the specifications the device has. The Redmi Note 6 Pro will have a 6.2 inch display with a 19:9 aspect ratio. The device has the same 4000 mAh battery as the Redmi Note 5 Pro. Another feature is the dual camera setup both in the front and the back. The front features a 20 MP + 2 MP dual selfie camera. The main camera has a 12 MP + 5 MP dual sensor which is slightly different than its predecessor. This setup features a slightly larger sensor which could possibly help in better low light performance and improved pictures. If the leaked image is to be believed, we can make a few comparisons between the two devices. The Redmi Note 6 Pro features a larger 6.2 inch screen over the Note 5 Pro’s 5.9 inch display. It is also expected that the device will have a FHD+ display with a 19:9 ratio. Despite the fact that the camera setup in both the devices is quite similar, we can expect significant improvements. The sensor in the Redmi Note 6 Pro has a larger 1.4um pixel along with Dual Pixel AF. A bigger jump in terms of the front camera is evident. The Redmi Note 6 Pro has a dual front camera setup. This will enhance the portrait shots taken by the device. 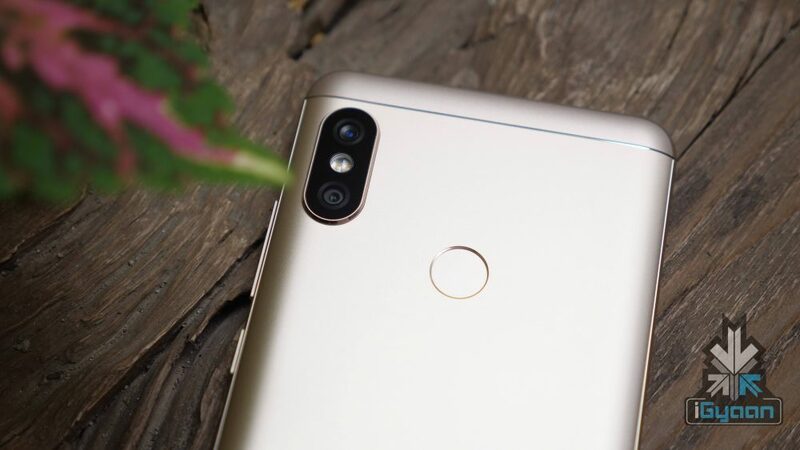 Along with this, the device is expected to carry all other regular features seen in Redmi devices such as AI Portrait Mode, AI Scene Detection, AI beautify mode. It is expected to have Face Unlock support too. Rumours also suggest that the device will run on the Qualcomm Snapdragon 660 chipset and have Android 8.1 Oreo and MIUI 10 out of the box. The device is expected to be launched soon as it has already started appearing on certification websites. Having launched the Redmi Note 5 in India before China, it won’t be surprising if Xiaomi does the same this time around. The price and other details will be known closer to the launch. However, it it still a bargain as to how many Note 5 users will be willing to upgrade to the Note 6 this soon.